Dismantling the furniture and assembling it all over again can be quite a challenging task. OZZIEE Movers® provides this service exclusively for you. If you aren’t a pro at dismantling furniture, you can trust our professionals. Our wide selection of transportation choices is also waiting at your disposal. Another essential service that we provide would be the service of loading and unloading your heavy goods. In spite of being one of the cheap movers Perth, we entail this service to offer you the hassle-free experience. If you need for hands, you can easily avail that with a few extra bucks. The prices are very reasonable, but the exact quote may vary from one mover to the other. Therefore, go through the website to look for the actual cost. 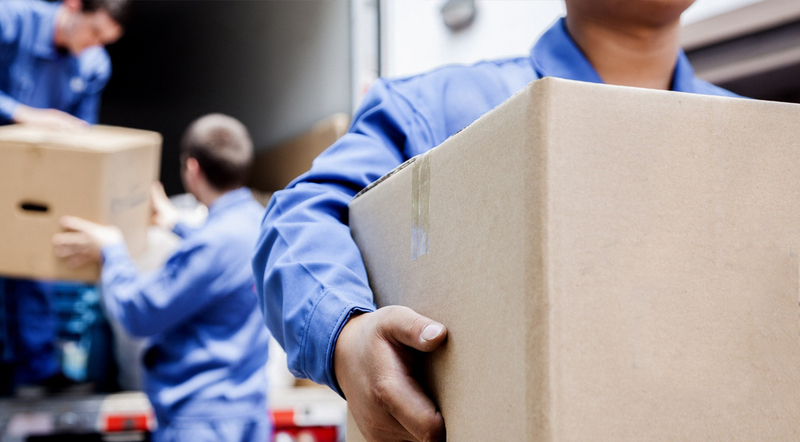 If you plan to do the loading by yourself, you can avail boxes from OZZIEE Movers®. We will get boxes so that you can pack your delicate items safely. We have boxes for all kinds of things, be it precious, breakables, or toiletries. The goods can be packed inside your house. We will take the boxes from the inner rooms out, in the end, to load in the end part of the truck. They are going to be the ones that will be unloaded in the beginning. If you wish to change the order, we are open to suggestions as well. We can mark the inner room boxes that you might need anytime. It is crucial for you to have your goods insured during the movement. And OZZIEE Movers® ensure that you are given this service from our end. If something untoward occurs to your assets during the journey. The insurance will take full account of the damages. Not all movers offer this service, but we do. 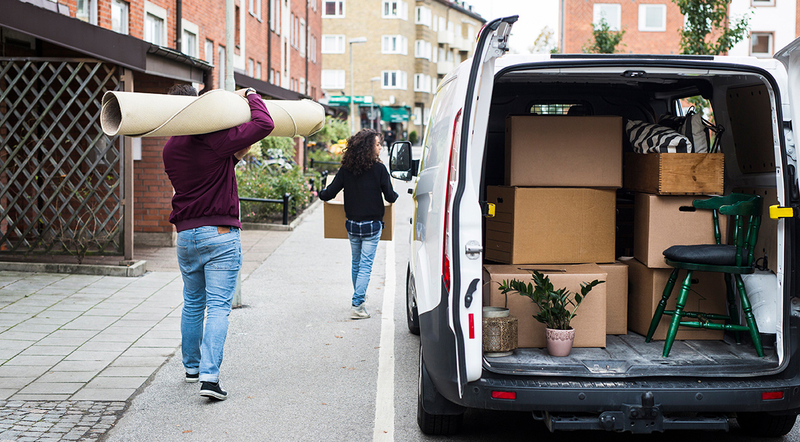 With this knowledge, you can move your belongings anywhere without having to worry about receiving them safely. Experience is vital when you are looking for quality packers and movers in Perth. With more experience comes more knowledge about transporting objects seamless without any hassles. With companies starting their business right now, the chances of making mistakes will be much more. With the rock-solid career of OZZIEE Movers®, you can stay assured that there will be no cases of unwanted delays when you hire our services. If you have time only during the weekend, we will make a move possible during the weekend. If the house is small, we can do the task even in the evening. It will help in saving a significant amount of time for people who stay. If you feel this is a convenient option for you, do not hesitate from hiring the services of OZZIEE Movers®. 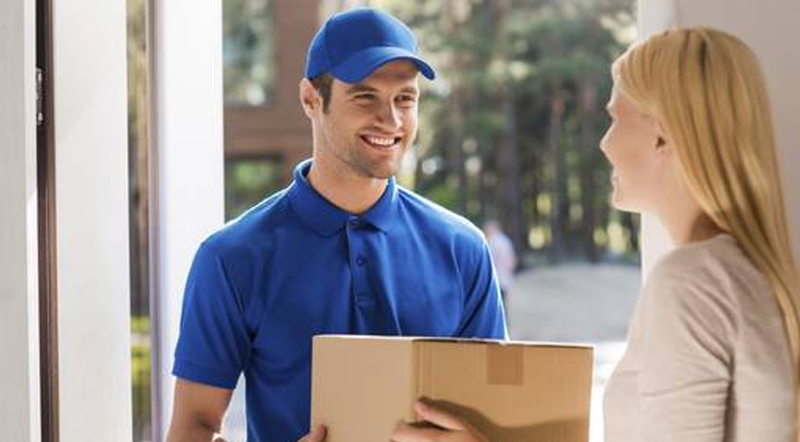 With varied working styles and a big list of movers, you can choose one that you think is the best in the lot. Before you hire the movers, make sure that you have gone through the list a few times carefully. There are different charges for different items you choose to move. It might differ from moving boxes. Hence, it is essential to keep a note of all the things you want to transport. It will be used to decide the final quote. You will be given a truck to move your belongings from your home to another location. 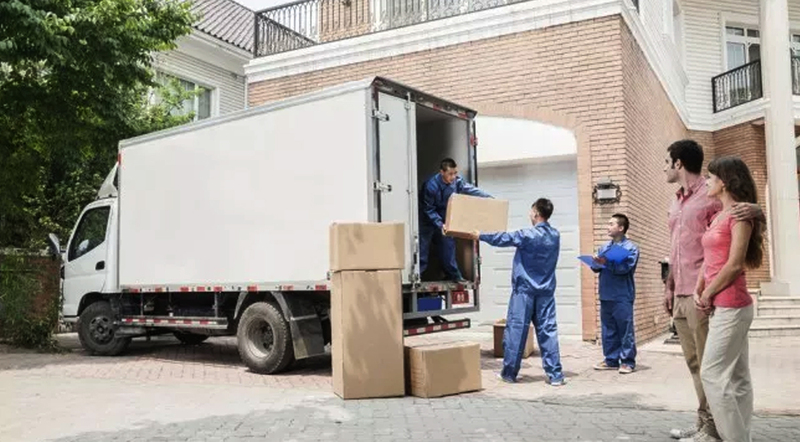 In order to make sure that the move is full-proof, we make sure a range of equipment that is needed for the successful transportation of goods. With OZZIEE Movers® by your side, you will have this aspect covered. 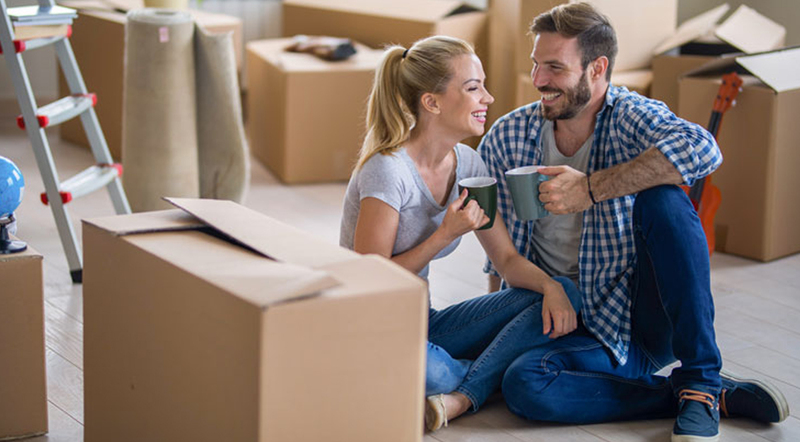 Moving can be quite a tedious task, especially when you have loads of kitchen items and furniture to carry with you. Therefore, it is better to prepare in advance with realistic planning. You can talk to our professionals at OZZIEE Movers® to look for suggestions and ideas. It is essential to make a list of the items you wish to move. It will also help us in deciding which item will be kept at which place during transportation. As mentioned before, having boxes can be helpful in segregating the hardy and fragile items. Transporting goods is not a small task, but it is a huge responsibility. Therefore, you must put your money and faith in a company that offers you the best. When you are looking for cheap movers Perth, OZZIEE Movers® is your one-stop destination. We are going to take the utmost care of your belongings and make sure that they are safe and sound. We are going to give you’re the best service possible in Perth. We offer value for money for our incident-free and smooth transit of your precious house goods.